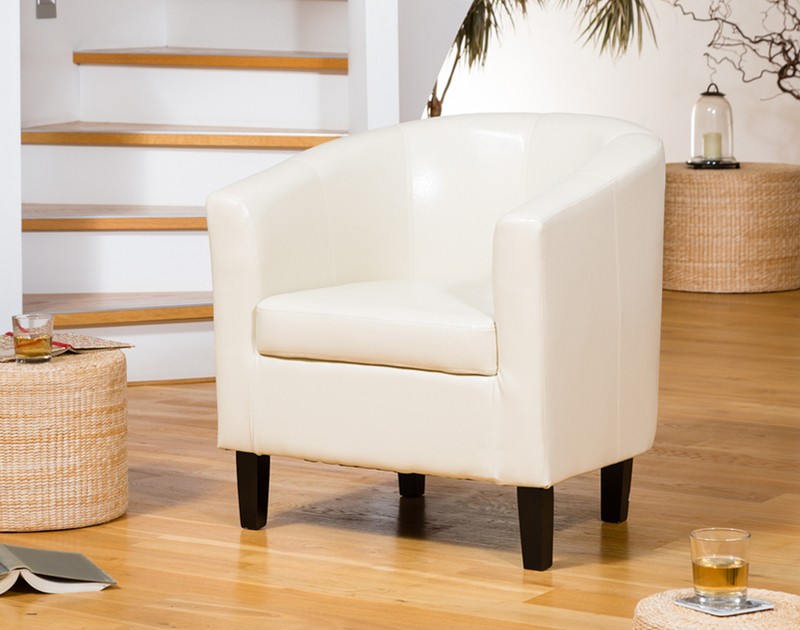 The Aspen tub chair is a stylish, classic tub chair design, which is well suited to both modern and traditional settings. 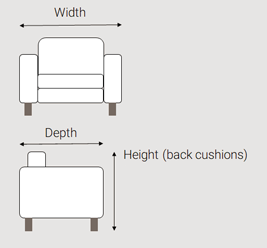 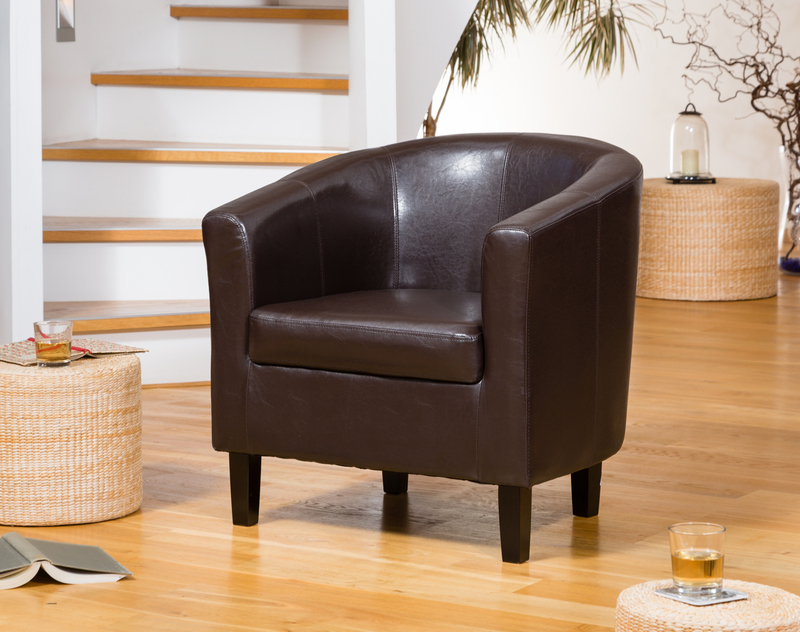 These chairs are practical and easy to look after and are covered with durable bonded leather making this chair highly functional within the home environment. 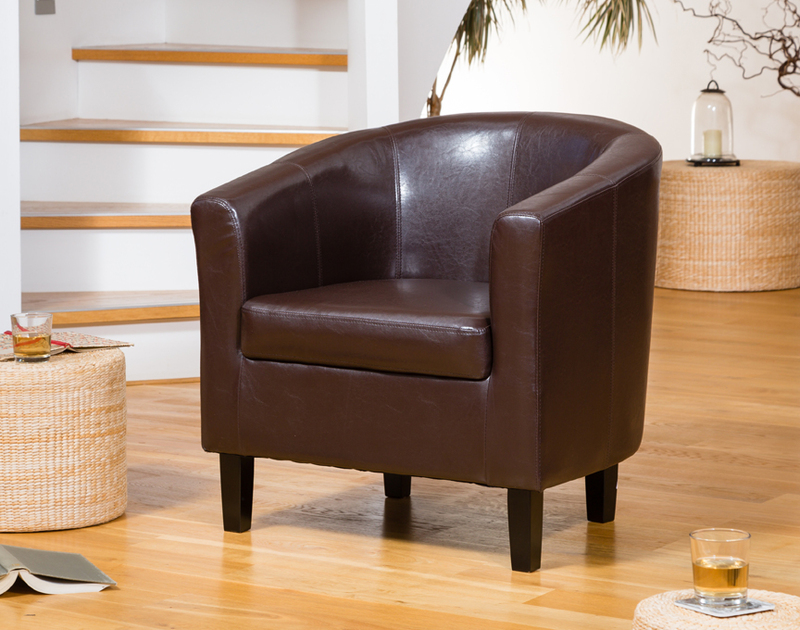 These chairs have proved to be very popular in lounge areas, dining rooms and bedrooms. The Aspen tub chair has dark legs, this chair is covered in bonded leather, which looks great and is very easy to clean. The frame is double padded and all fillings are fully fire retardant and meet or exceed UK safety regulations.